The 6th amended draft of the treaty was made on December 29th 1949. 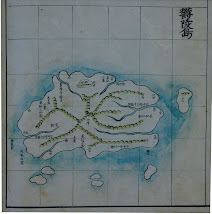 The article 3 clearly mentioned Takeshima (Liancourt Rocks) to be Japanese territory, thanks to Sebald's telegram and W. Walton Butterworth's letter. 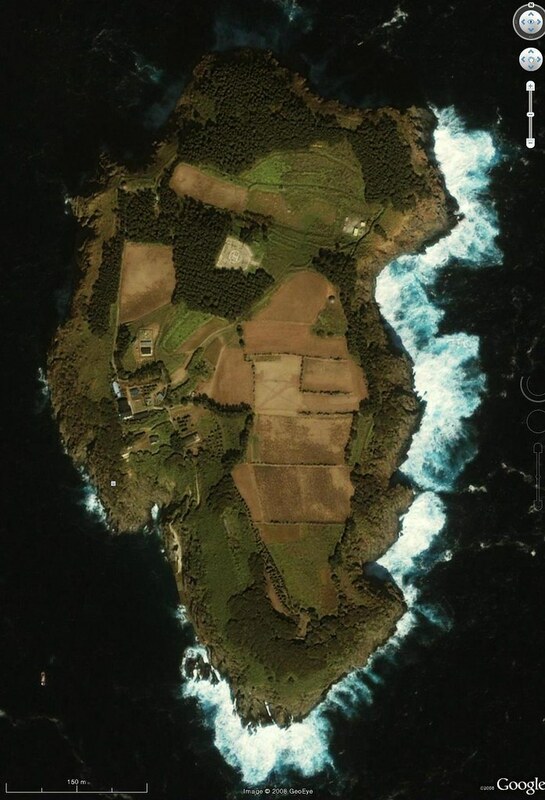 The article 6 is about the islands which Japan should rerutn to Korea - of course, it didn't include Liancourt Rocks. on the parsllel in 44° N.
belt of territorial waters, shall belong to Japan”. Japan hereby renounces in favor Korea all rights and titles to the Korean mainland territory and all offshore Korean islands, including Quelpart (Saishu To), the Nan How group (San To, or Komun Do) which forms Port Hamilton (Tonaikai), Dagelet Island (Utsuryo To, or Matsu Shima), and all other offshore Korean islands and islets to which Japan had acquired title". To follow is a memorandum written by Robert A. Fearey of the Office of Northeast Asian Affairs, on the same date December 29th, 1949. 1. Burma, Indonesia, and Pakistan have been added to the list of principal signatories (those attending the negotiating conference) and Ceylon and Korea to the other signatories. without any great change in substance. have been include within the new Japan. On the whole we have gone quite far in adopting Sebald’s suggestions, and have adopted two of the three advanced by General MacArthur. No distribution of this draft is being made for the present. I am preparing a new commentary to go with it. Japan hereby renounces in favor Korea all rights and titles to the Korean mainland territory and all offshore Korean islands, including Quelpart (Saishu To), the Nan How group (San To, or Komun Do) which forms Port Hamilton (Tonaikai), Dagelet Island (Utsuryo To, or Matsu Shima),[ Liancourt Rocks (Takeshima),] and all other offshore Korean islands and islets to which Japan had acquired title". Great!!! Thanks, I will read them all and will put them up later. Yes, thanks to Japanese government’s lobbying campaign and William J. Sebald, U.S. draft dated on Dec. 29, 1949 clearly mentioned Takeshima (Liancourt Rocks) to be Japanese territory. "Japan hereby renounces in favor of Korea all rights and titles to the Korean mainland territory and all offshore Korean islands, including Quelpart (Saishu To), the Man How group (San to, or Komun Do) which forms Port Hamilton (Tomaikai), Dagelet Island (Utsuryo To, of Matsu Shima), Liancourt Rocks (Takeshima), and all other islands and islets to which Japan has acquire"
Robert A. Fearey was deeply involved in making the initial drafts excluding Dokdo as Japanese land. 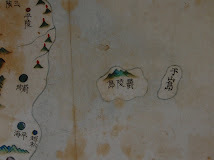 U.S. didn’t consider the historical facts on Liancourt Rocks(Dokdo) and easily switched its position by Sebald who recommended the U.S. to consider giving Dokdo to Japan in light of U.S. interest in Dokdo because Tokyo offered the U.S. military to use Dokdo as a bombing range or a weather and radar station site. 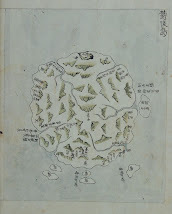 Shima), Liancourt Rocks (Takeshima), and ...."
This draft was attached by the map clearly including Dokdo in Korean territory. The images of documents and a attached map are here. Unfortunately, this Allied Powers draft was reversed again by Sebald's 2nd letter. But in the end, U.S. could not convince other allied nations to reach an agreement on the transfer of Dokdo’s territorial rights to Japan in the treaty. 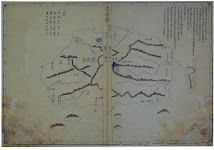 The ownership of Dokdo was ommitted in the final draft of treaty. SF Peace Treaty regarding Dokdo was unfair and messed up by Japan’s dirty lobbying. 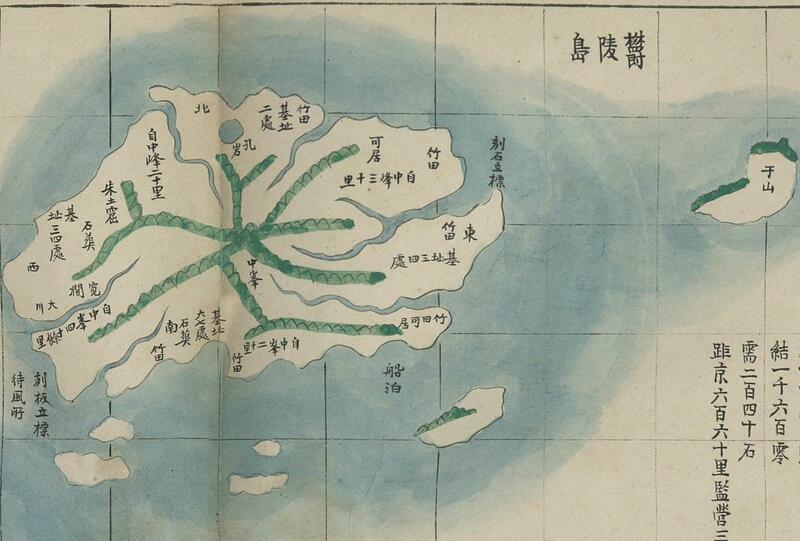 It’s shameless Japan today tries to interpret SF Treaty gave Dokdo to Japan. 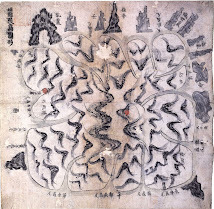 Dokdo was the land Japan took by greed in 1905 and was returned to the rightful owner according to the Cairo Declaration. >This draft was made after Sebald’s first letter dated on Dec. 14th, 1949 to U.S. State Department. >Unfortunately, this Allied Powers draft was reversed again by Sebald's 2nd letter. This is not a draft of the treaty. This document made as a supplementary document of the treaty according to the Sebald's 2nd letter. His proposal was follows. 1. Japan renounced her territory by the treaty. 2. 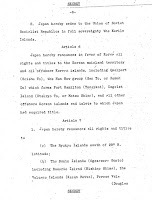 Allied Powers without Japan decided the deposition of the renounced territory by this supplementary document. The Allies were disputing by what country should acquire the renounced territory. He wanted to avoid that peace of Japan postponed because of the internal trouble of the Allies. 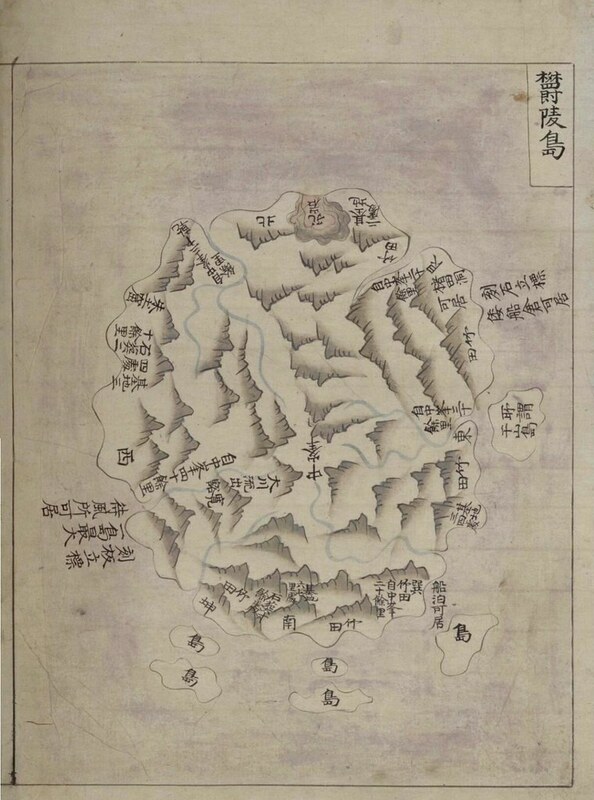 >The ownership of Dokdo was ommitted in the final draft of treaty. Japan recovered her full sovereignty according to the article 1(b) of the treaty without the renounced territory. 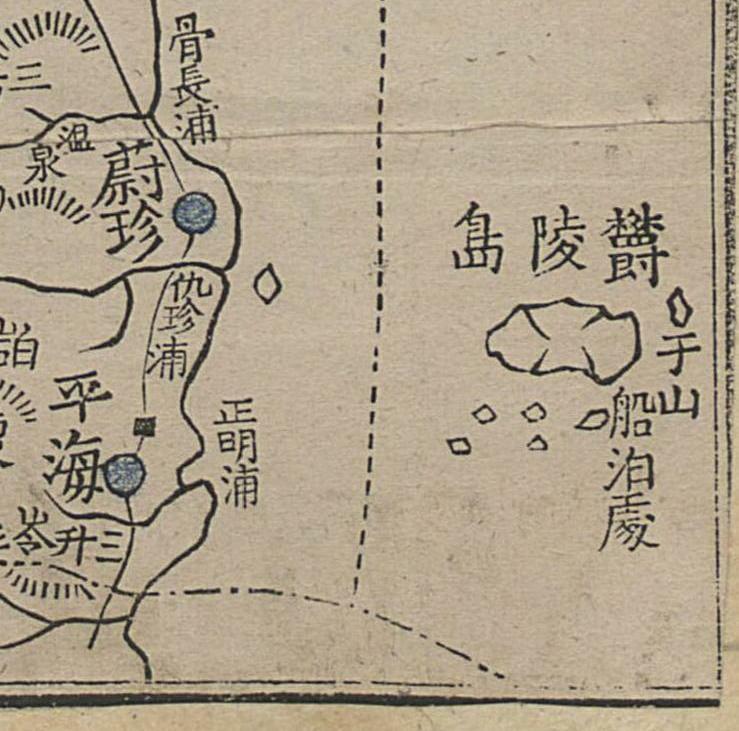 Takeshima was excluded from the renounced territory. "We suggest that in the treaty Article 4 through 12 of the November 2 draft be omitted, and that in a document subsidiary to the treaty among the signatories other than Japan the disposition of the territories formerly under Japanese jurisdiction be agreed upon. The necessity of direct cession would thereby be removed from the treaty proper and Japan would not rest under the necessity of being a party to it. In the subsidiary agreement, with regard to the Taiwn it is ………[SNIP] "
1. 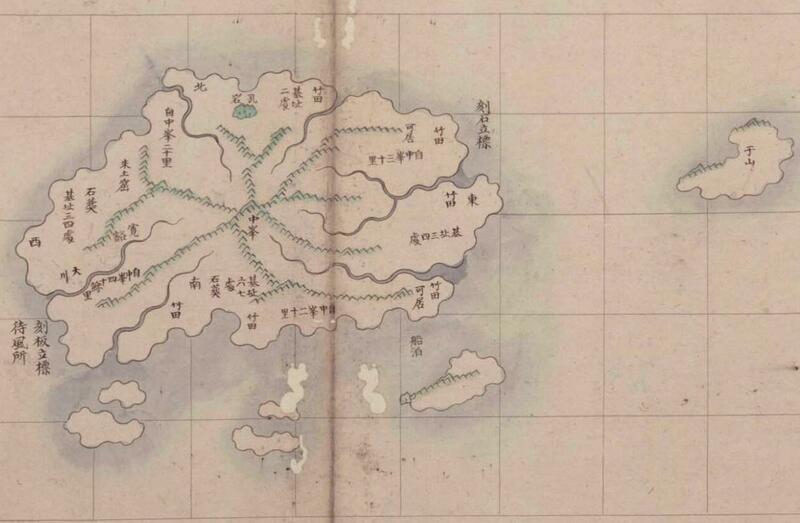 The draft on November 2 contained Takeshima in the renounced territory. 2. 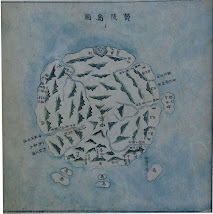 Sebald suggested the abolition of direct cession, a subsidiary document and leave Takeshima as Japanese territory on November 19. 3. U.S. Department of State made the draft of the subsidiary document on December 14. 4.U.S. Department of State revised the draft of the treaty on December 29. 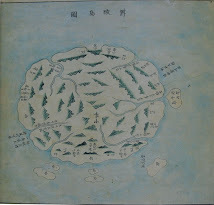 Takeshima was excluded from the renounced territory. The subsidiary document made according to the draft on November 2 and never revised. U.S. Department of State abandoned the subsidiary document system. Korean scholar distort that the subsidiary document is a draft of a treaty. A Korean scholar saying "The Allies have agreed this treaty". Of course, there is no country which has agreed on this document, It is even unknown that USA distributed this draft of the subsidiary document to the Allies. Sloww does not understand even the creation date of these records. This draft of the subsidiary document made after the Sebald’s detailed comment (he said Sebald's 2nd letter). It is a necessary condition of this document that Japan renounced at the treaty. Japan give Allies the right of the disposition by the renunciation of her territory on the treaty. The Allies exercise the right and give a certain country a territory by the subsidiary document. But Allies didn't exercise the right clearly. *2: See the treaty of St German, Arts. ……. ; and Art.2 of the Japanese Peace Treaty of 8 Sept. 1951;…. Brownlie has said that the sovereignty of Taiwan is undecided because Allies didn't exercise the right of the disposition. Anyway, the renounciation of the territory by Japan is needed for the transfer of sovereignty. Since Japan has not renounced Takeshima, the Allies doesn't have any right (contain the right of the disposal). Of course, South Korea does not have any right too. To make you assertion convincing, you should make it clear for the readers including me to understand what you are saying. As always, you just write what you want to say without considering if the readers are following you or not. Please make your points clear at least to refute my assertion. Go back to your first comment, can you show me the evidence this document was a supplementary document? Anyway, a supplementary document is also very important in interpreting the treaty as you always insist. You said “This document made as a supplementary document of the treaty according to the Sebald's 2nd letter.” Please make it clear. 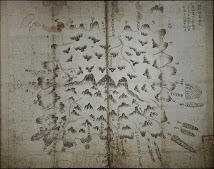 What was Sebald’s proposal related to Allied Power’s agreement Korea was given all rights and titles to Dokdo? What was “this supplementary document” in Sebald’s proposal you cited? Article 1 (b) you mentioned reads “The Allied Powers recognize the full sovereignty of the Japanese people over Japan and its territorial waters.” How come Japan recovered her full sovereignty according to Article 1 (b)? I think you can answer my questions in a easier and clear way. >Go back to your first comment, can you show me the evidence this document was a supplementary document? >What was Sebald’s proposal related to Allied Power’s agreement Korea was given all rights and titles to Dokdo? Read "Sebald’s detailed comment on November 2 draft treaty" at Nov 19. After that US made new treaty draft which according to another Sebald's proposal(Takeshima should be Japanese territory) at Dec. 29. “The Allied Powers recognize the full sovereignty of the Japanese people over Japan and its territorial waters.” How come Japan recovered her full sovereignty according to Article 1 (b)? Explanation of the the same provision of a draft by US. "Mr. Allison said that the American View was that our defining of the Japanese boundaries would have a bad psychological effect on the Japanese and emphasize the contraction of their country. The Americans would prefer a wording which emphasized the full sovereignty of Japan such territory as we should leave her and, exclude by name from her sovereignty and only such territory and islands as might be necessary to avoid confusion. >Anyway, a supplementary document is also very important in interpreting the treaty as you always insist. You misunderstand. "SECRET AGREEMENT RESPECTING THE DISPOSITION OF FORMER JAPANESE TERRITORIES" is not supplementary document according to the Vienna Convention on the Law of Treaties article 32. This agreement is another treaty which decides on details in response to the effect of a main treaty. First of all, since this agreement and the final SF treaty are contradictory, it can't become the supplement for the interpretation. The meaning of the supplementary document about this secret agreement is child treaty of the peace treaty. There are many treaties of child-parent relationship. Ex. "Agreement under article vi of the treaty of mutual cooperation and security between Japan and the United States of America, regarding facilities and areas and the status of united states armed forces in japan" and "Security Treaty Between the United States and Japan"
There must not be any inconsistency between parent-and-child treaties. A child cannot deny parents' treaty, either. Although the contents of the draft of the secrete agreement are adjusted with an initial draft of the peace treaty which contains Takeshima as a renounced territory, it contradicts the peace treaty draft after December 29 and final SF treaty. For this reason, it turns out that this secret agreement was made based on the draft of the peace treaty before December 29. The creation date of these records is adjusted too. Can you understand? Study the international law and think logically. >Let me introduce the draft by the Allied Powers, not by U.S alone. This is lie too. There is no evidence that USA delivered this draft of the secret agreement to Allies. I asked “What was Sebald’s proposal related to Allied Power’s agreement Korea was given all rights and titles to Dokdo?”, because you wrote “this document made as a supplementary document of the treaty according to the Sebald's 2nd letter.” The reason I cited Allied Power’s draft or supplementary document as you claim was to show the Allied Power included Dokdo as Korean land contrary to U.S. I asked if there’s any direct relevance between Allied Power’s agreement Korea was given all rights and titles to Dokdo and Sebald’s proposal. It was obvious Sebald didn’t propose the Allied Powers should agree all rights and titles to Dokdo must be transferred to Korea, wasn’t it? Yes, according to Article 1 (b), the full sovereignty of the Japanese people over Japan and its territorial water was recognized by the Allied Powers, which has nothing to do with Japanese false sovereignty claim over Dokdo. 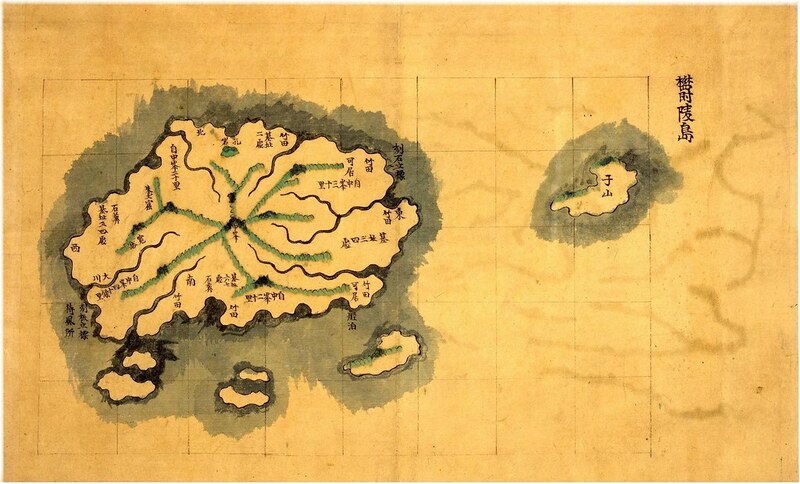 Dokdo was Korean land as Japanese Edo and Meiji government clarified. It’s you that Allied Power’s agreement I cited was a supplementary document. Now you change your word. Anyway, it doesn’t matter it was a draft or supplementary document. (For your information, Allied Power’s agreement doesn’t contradict the final draft of SF Treaty. 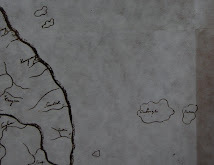 There’s no mention of Liancourt Rocks(Dokdo) in the final draft.) What important is the Allied Powers maintained their initial view Liancourt Rocks(Dokdo) was Korean land in spite of US unilateral reversal on the ownership of Dokdo and it wasn’t reflected in the final draft. You said “This is lie too. Please explain clearly why you think it’s a lie. 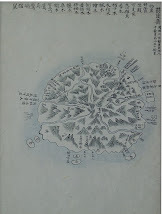 Sloww:It was obvious Sebald didn’t propose the Allied Powers should agree all rights and titles to Dokdo must be transferred to Korea, wasn’t it? It is a meaningless question, because USA made "SECRET AGREEMENT RESPECTING THE DISPOSITION OF FORMER JAPANESE TERRITORIES" according to another Sebald's proposal for stopping the direct direct cession. Sloww:Yes, according to Article 1 (b), the full sovereignty of the Japanese people over Japan and its territorial water was recognized by the Allied Powers, which has nothing to do with Japanese false sovereignty claim over Dokdo. 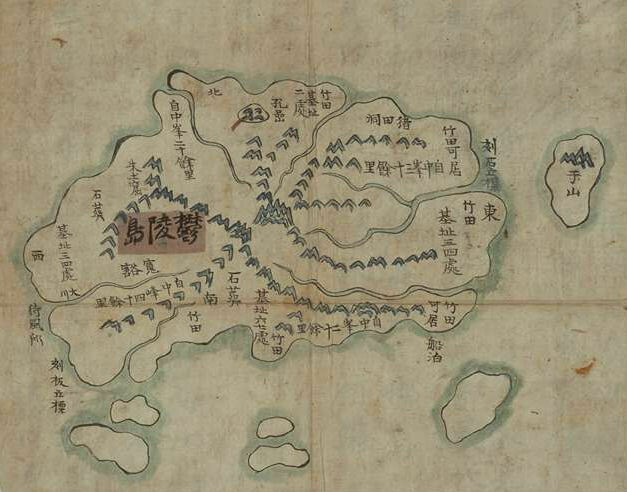 Dokdo was Korean land as Japanese Edo and Meiji government clarified. HA! 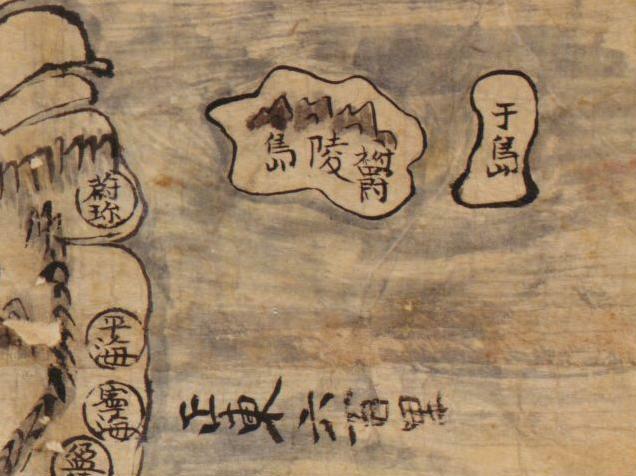 When did the final peace treaty say that Dokdo was Korean land as Japanese Edo and Meiji government clarified? When did Japan renounce the sovereignty of the Takeshima? Korea want to think so. But Japan never excite the renounceation. Korean desire is not realized without a sovereign's renunciation. The peace treaty didn't exclude Takeshima by name from Japanese territory. Then Japan recover her full sovereignty according to the article 1(b). Korean desire nothing to do with Japanese sovereignty and she didn't have any right. Sloww:Allied Power’s agreement doesn’t contradict the final draft of SF Treaty. Japan renounce her territory by the peace treaty. Then Allies get the right of the disposition about the renounced territory. Allies excite the right of the disposition about the renounced territory by the secret agreement. And they give the sovereignty to a country. Sebald propose these 2 Step method. Of course, Allies can't get the right of the disposition without Japanese renunciation. Final SF treaty exclude the Takeshima from the renounced territory. Allies can't get the right of the disposition about Takeshima and Allies can't dispose Takeshima. But the draft of the secret agreement dispose Takeshima to Korea. This is contradiction. This contradiction cause of the version of the draft of the treaty. The draft of the secret agreement based on the draft of the peace treaty before Dec.14 which contained Takeshima as a renounced territory. The final SF treaty and a draft of the child treaty, and which has priority? Sloww:Let me introduce the draft by the Allied Powers, not by U.S alone. Show the evidence of this illusion. Which country did agree this draft of the child treaty? When did she agree? How did she get this draft of the child treaty? I didn’t say “It was obvious Sebald didn’t propose the Allied Powers should agree all rights and titles to Dokdo must be transferred to Korea, wasn’t it?” to ask you if it was meaningful or not. I asked you how the Allied Power’s agreement is related to Sebald’s proposal and you didn’t answer it. Again, you are distorting what I said. I didn’t say the final peace treaty said that Dokdo was Korean land as Japanese Edo and Meiji government clarified. I said Dokdo was Korean land as Japanese Edo and Meiji government clarified. You must know what I say. If you don’t know, ask me. You wrote "Sloww:Allied Power’s agreement doesn’t contradict the final draft of SF Treaty.”, but you skipped the part “There’s no mention of Liancourt Rocks(Dokdo) in the final draft.)". What I meant was you can’t say Allied Power’s agreement that all rights and titles to Liancourt Rocks(Dokdo) was transferred to Korea contradicts the final draft of SF Treaty because there’s no mention of Liancourt Rocks in the final draft. Don’t distort what I said. Thank you for advising me to study international law, but interpreting the SF Treaty doesn’t require to understand the international law you bring here. Read the following again, then you can know it was the agreement between the Allied Powers. Sloww:I asked you how the Allied Power’s agreement is related to Sebald’s proposal and you didn’t answer it. I already showed the original text of the Sebald’s proposal which demand the Allied Power’s agreement. Sebald proposed the agreement about the disposition of the renounced territories by the treaty. Then US made this draft of agreement. Can't you understand that the content of Seabol's proposal and this draft of agreement is same? 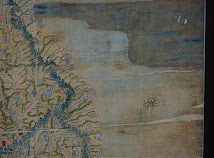 Korean desire noting to do with the SF treaty , the sovereignty of the Takeshima and present subject. Sloww: What I meant was you can’t say Allied Power’s agreement that all rights and titles to Liancourt Rocks(Dokdo) was transferred to Korea contradicts the final draft of SF Treaty because there’s no mention of Liancourt Rocks in the final draft. Meaningless. The draft of agreement demand the mention as the renunciation territory by the peace treaty. Then no mention of Liancourt Rocks as renunciation territory in the SF treaty contradicts the draft of agreement demand. Sloww: Read the following again, then you can know it was the agreement between the Allied Powers. HAHA! This prove only that USA wrote this draft of the agreement. I made the draft of the contract document between you like follows. Opp should sell the prodcts to Slow. Slow must pay 20$ after receive of the products. Does this document prove that you had agreed with this agreement? Truth:US made the draft of the agreement between Allied Powers. U.S. was a member of the Allied Powers, thus the draft was made by the Allied Powers including U.S. Is it clear to you now? I hope so. Since the U.S. is a member of the Allies, all document written by U.S. becomes the text written by the Allies without Allies's recognition. If this foolish logic is applied, it will mean that the Rusk document had been made by the Allies. Did U.S. have the full power of the Allies? And, can you understand that the content of Seabol's proposal and the draft of agreement is same? The draft of the peace treaty made by the Allies. This is proven by many evidences like follows. 1.The draft is saved in the Public Record Office of each Allies. 2.The United States has the record which distributed the draft to the Allies. 3.The opinion of each Allies to a draft is saved in the United States. 4.The minutes of the meeting about the draft remain. On the other hand, there is no evidence which prove Allies recognized the draft of the agreement. 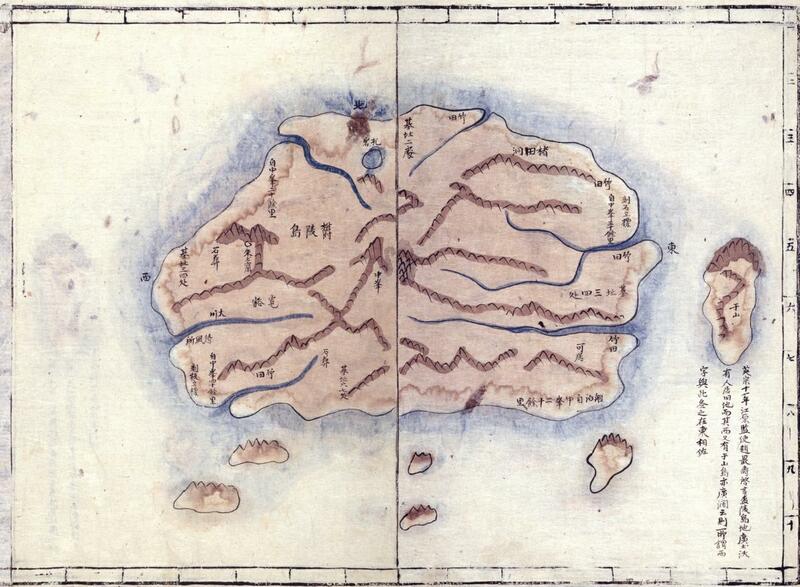 1. the draft declares "all offshore islands of Korea". 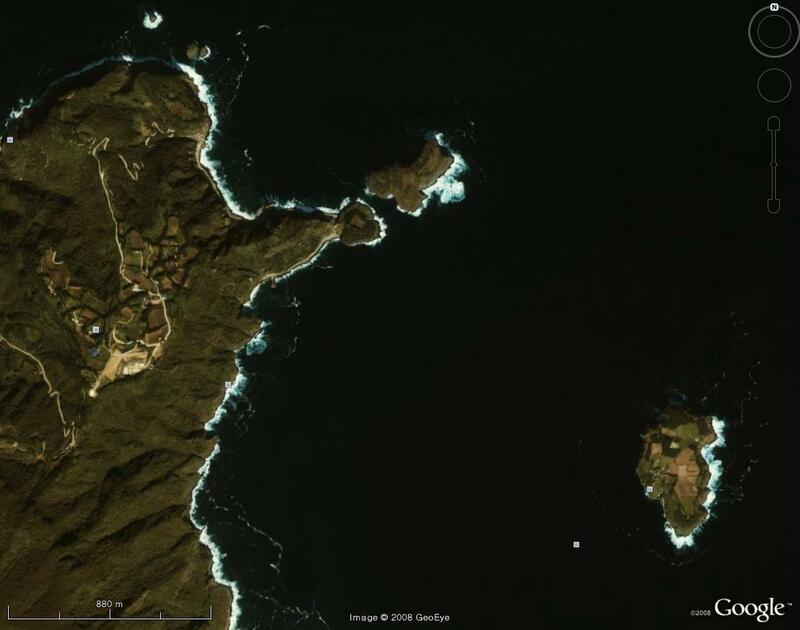 Korea has 3,153 offshore islands. Why didn't they identify all of them one-by-one in the treaty then? 2. In the preliminary treaty of SF treaty, so called "Agreement Respecting the Disposition of Former Japanese Territories" , the Allied Powers put Dokdo in the Korean territory clearly. 3. I don't see any clear clause in the official treaty which has agreement signs from all the Allied Powers. Are draft versions official and legal?